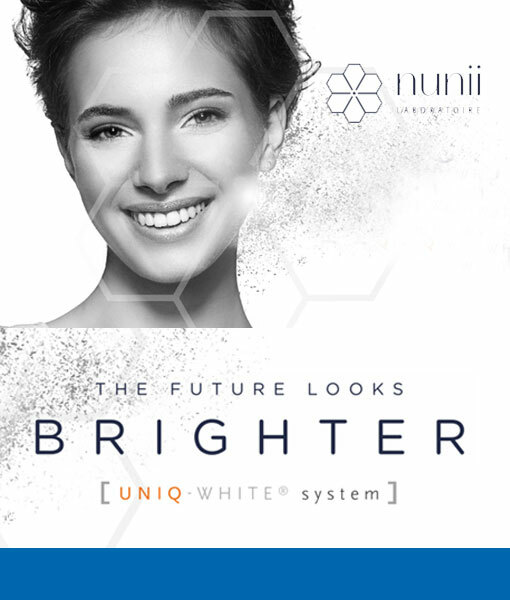 John Bannon Pharma are delighted to announce that we will host a Nunii UNIQ peel Training Day on the 28th September 2018 from 10am to 3pm. This event will take place at our headquarters in Hatch St, Dublin 2. Contact: Ciaran@johnbannon.ie / Sarah@johnbannon.ie to book your place on this event. This entry was posted in Nunii, Training Events. Bookmark the permalink.